This paper presents a highly efficient and highly conductive phosphor-in-glass (PIG) material with additives for use as a white conversion component in laser-diode-driven white-light systems. Conductive additive materials such as sapphire powder were used to lessen the thermally induced degradation of the phosphor. First, the light extraction efficiency was investigated by modulating the ratio of the additive in a simulation using a light extraction model. On the basis of simulation results for the proposed PIG, both transmission-type and reflection-type sapphire phosphor-in-glass samples were fabricated and evaluated. We performed comparisons between the fabricated sapphire and glass-grit phosphors at different phosphor weight percentages. We confirmed that the sapphire powder significantly enhanced the light extraction efficiency and heat dissipation of the system. The measured light extraction efficiency coupled with the thermal effect for the reflection-type samples agreed with the simulation results. The work was supported by the National Research Foundation of Korea (NRF) granted by the Korea government (MSIT) (Grant No. 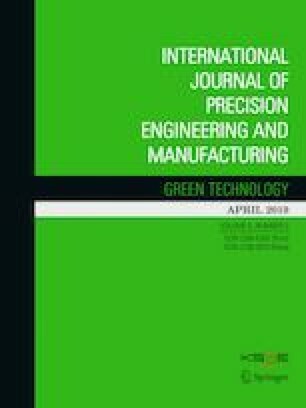 2018R1D1A1B07049492), Korea Evaluation institute of Industrial Technology (KEIT) Development of Core Technologies for Transportation Systems such as Green Car program (Grant number: 10070201, Development of Smart Head Lamp of VGA resolution using Micro-LED), and Institute of Intergrated Technology(IIT) Research Project through a grant provided by GIST in 2019.